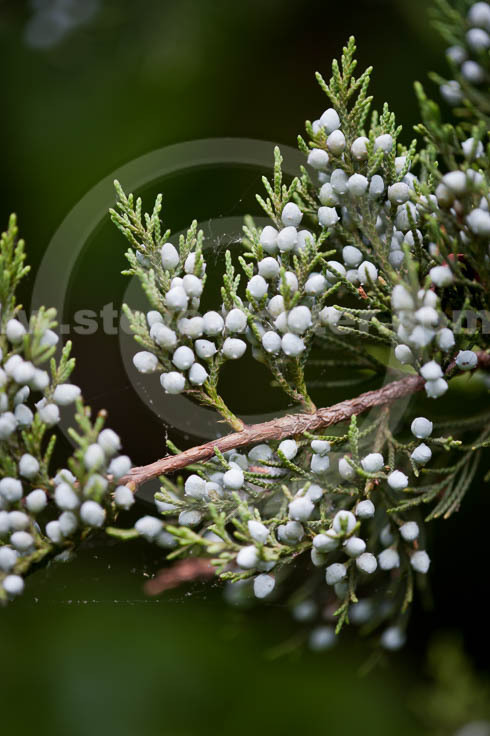 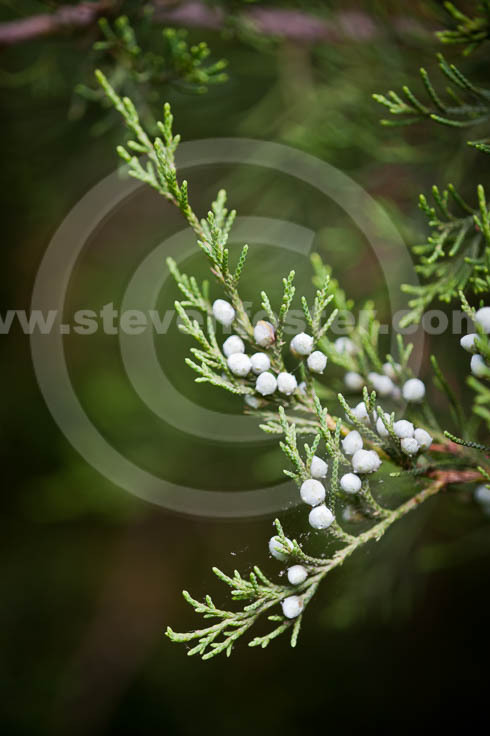 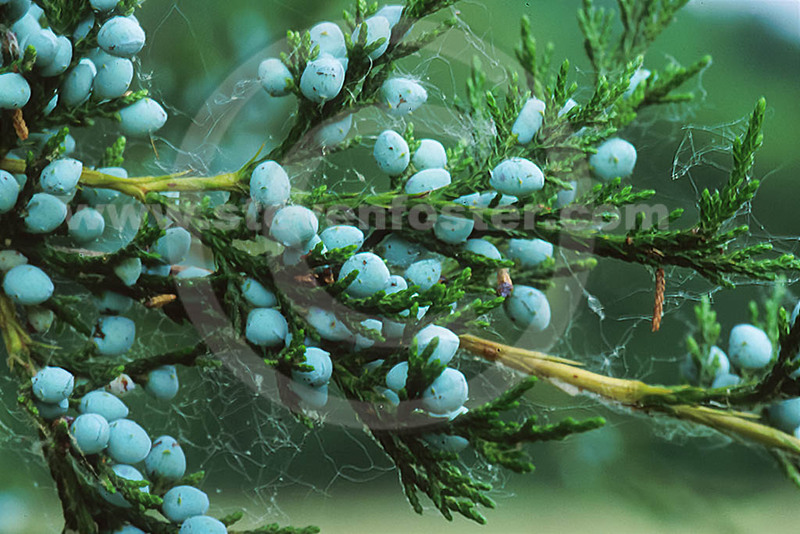 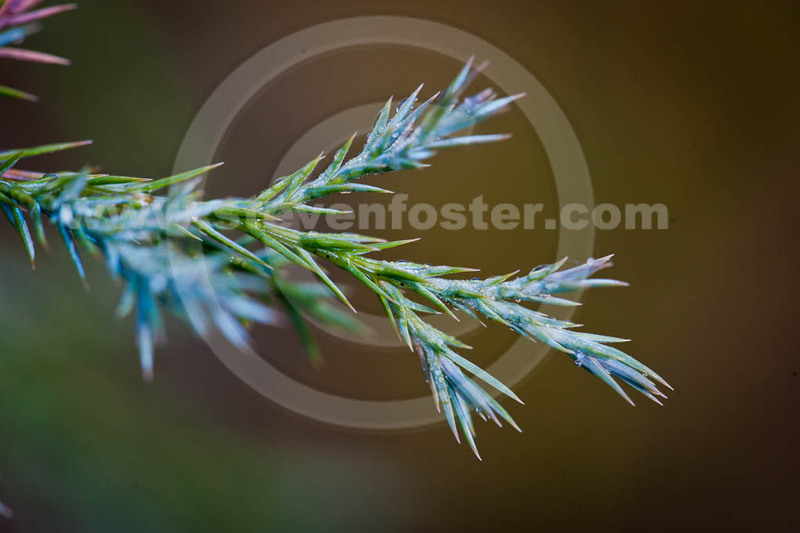 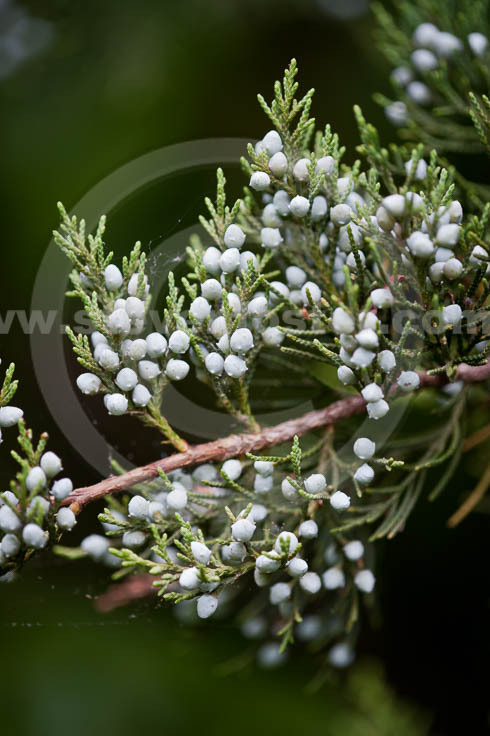 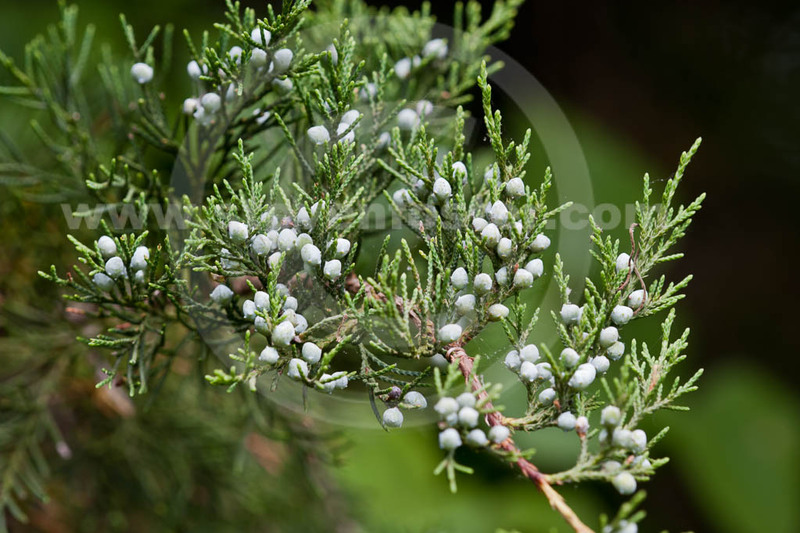 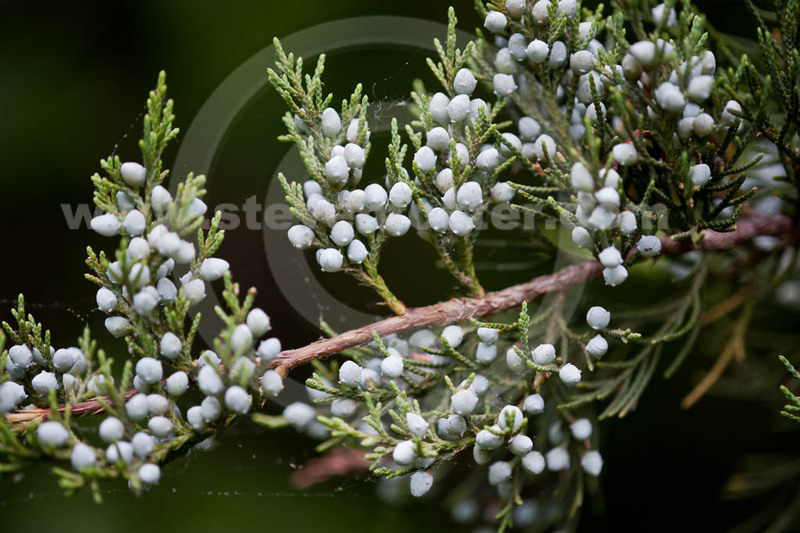 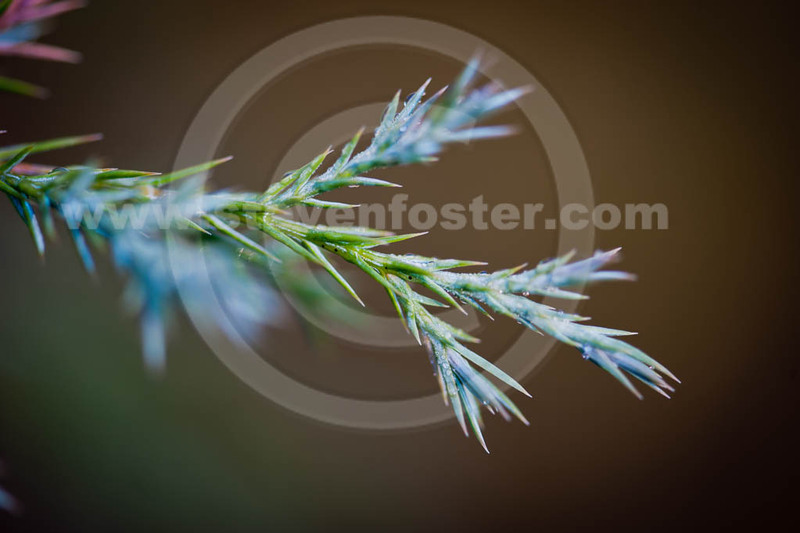 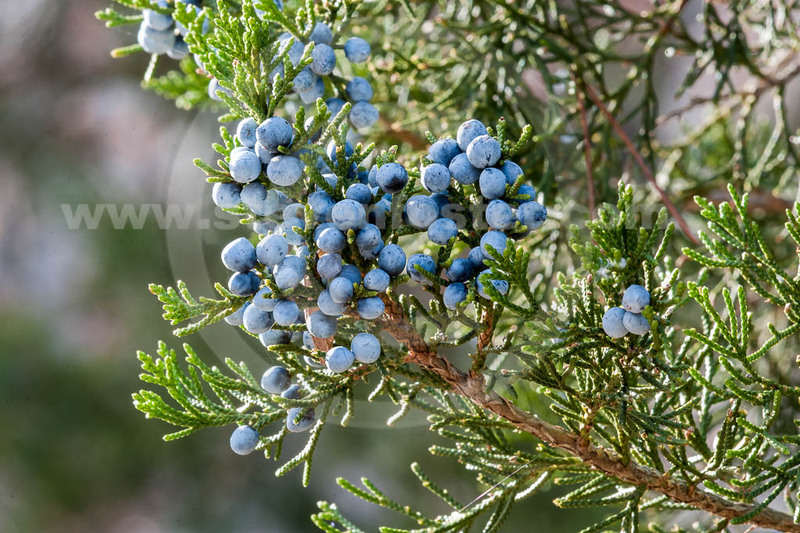 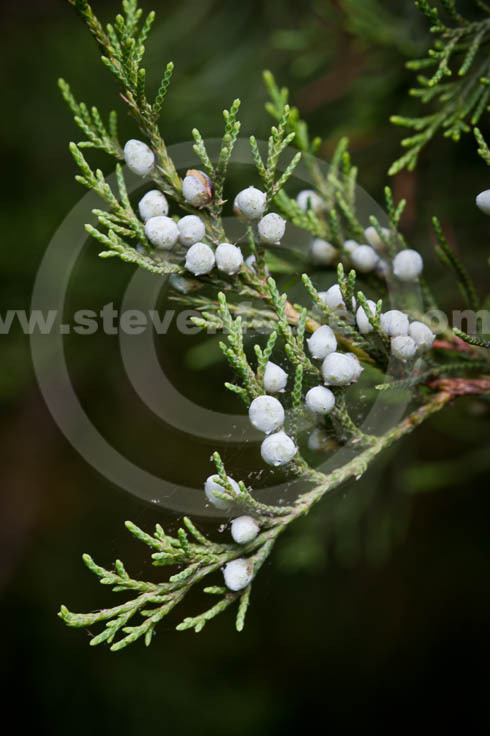 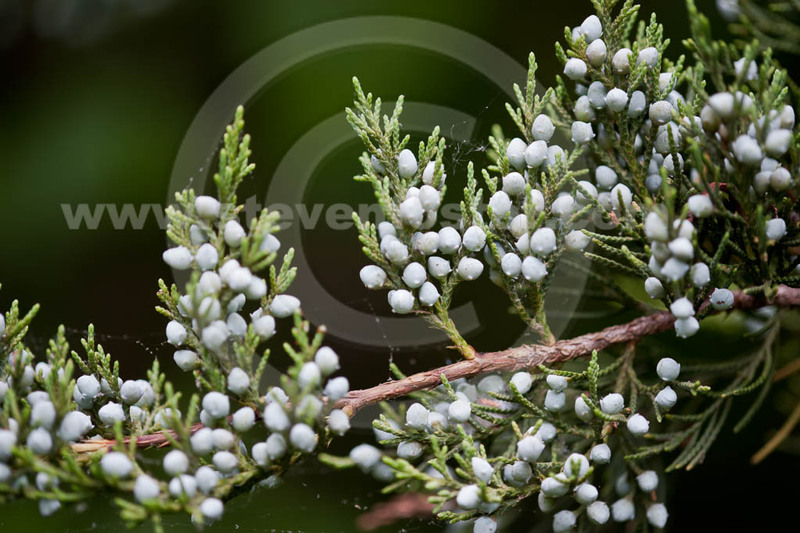 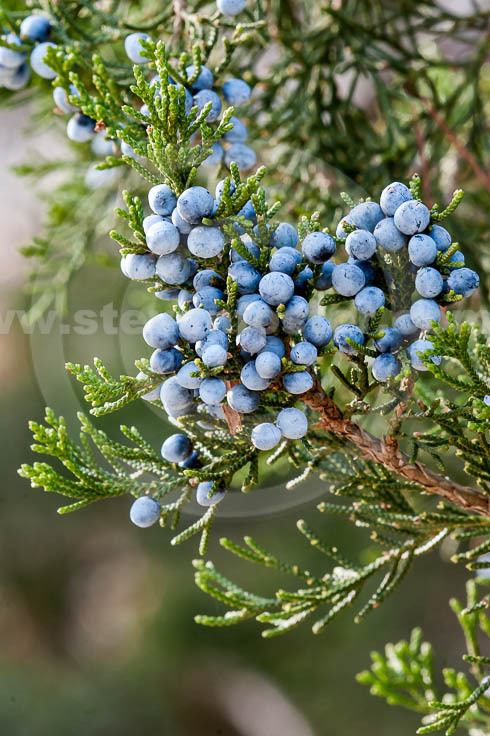 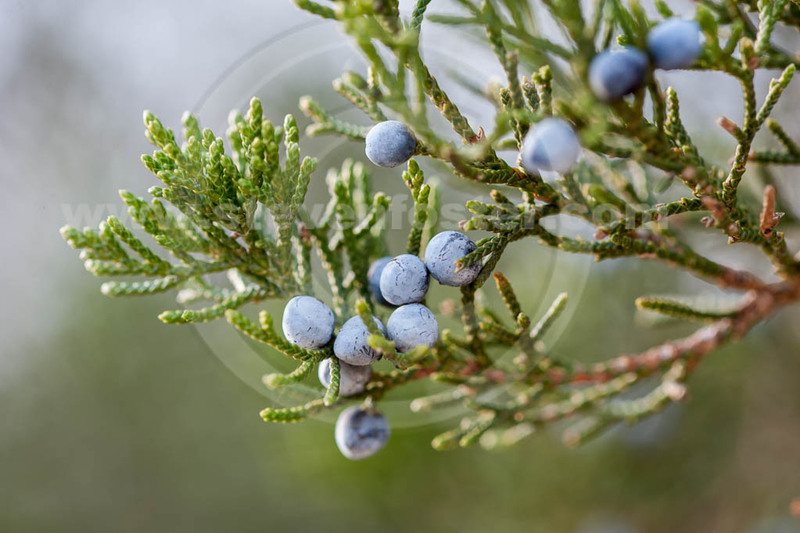 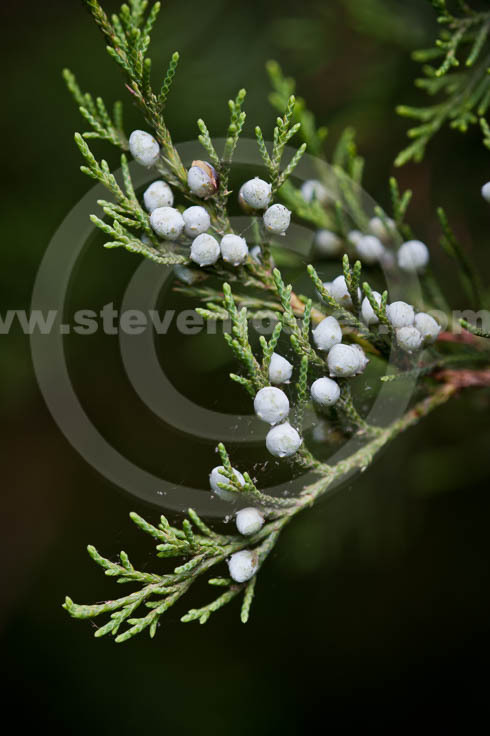 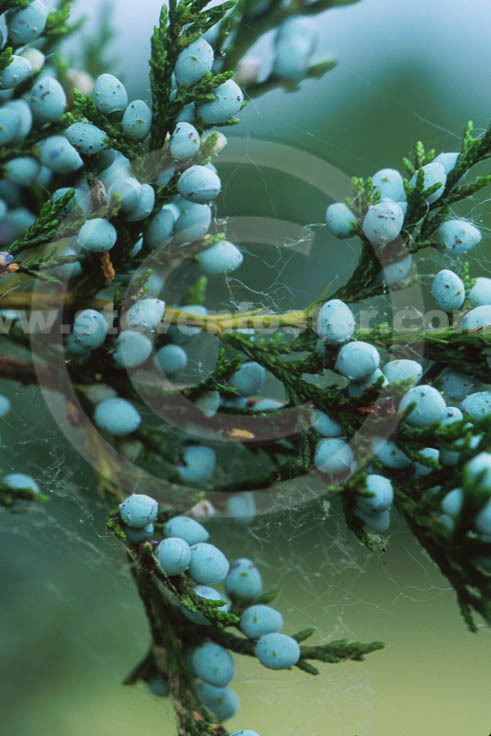 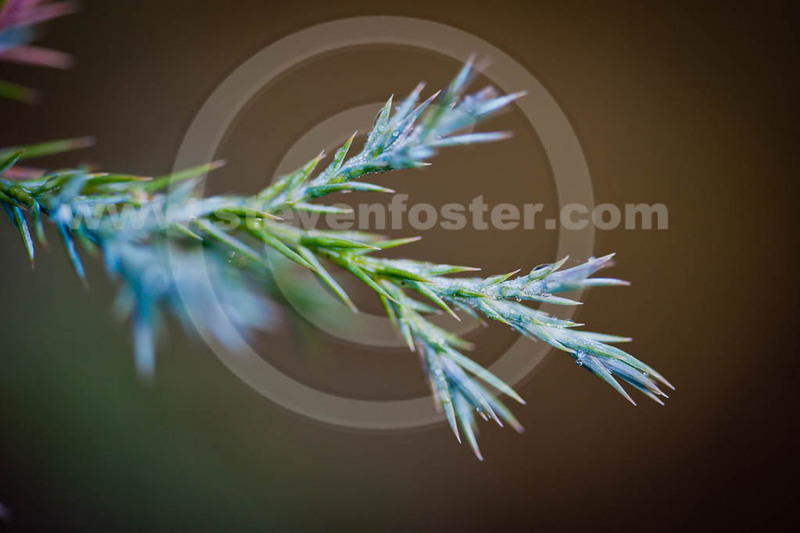 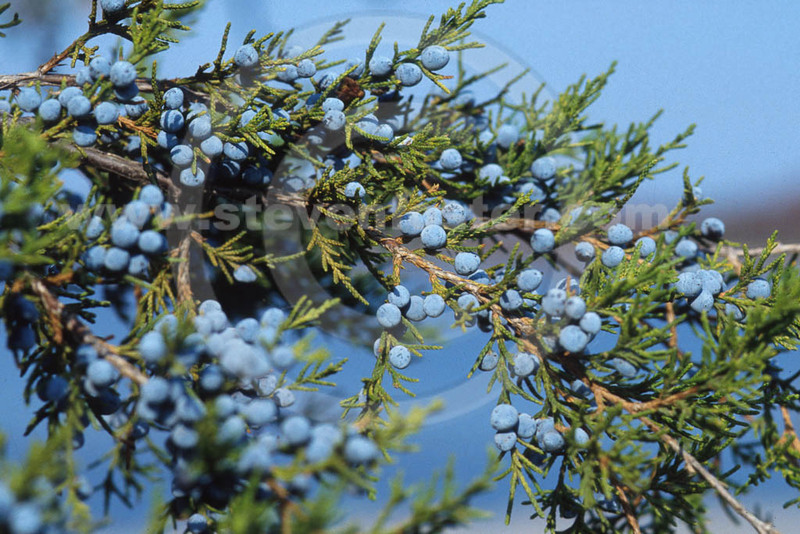 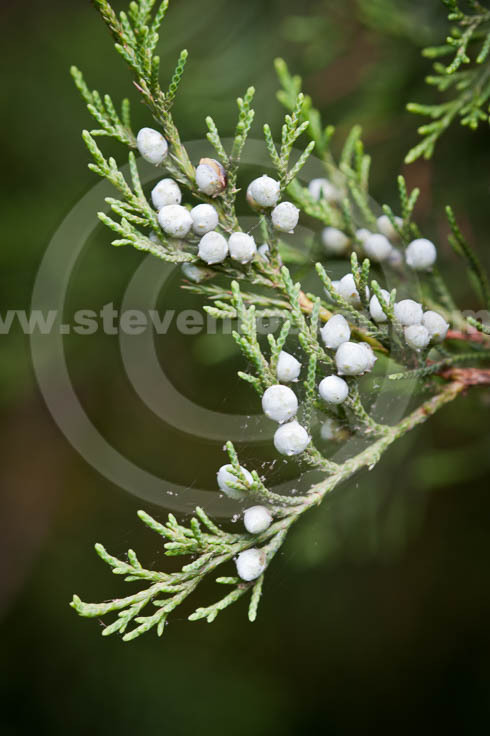 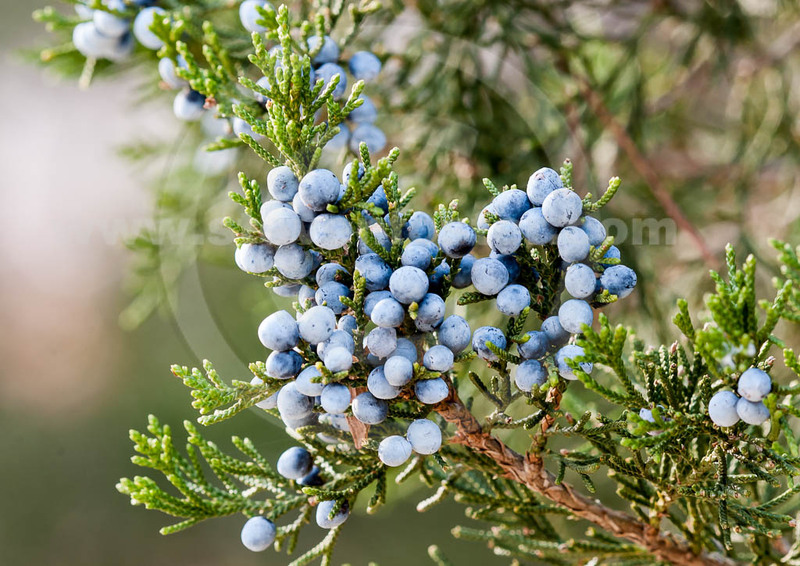 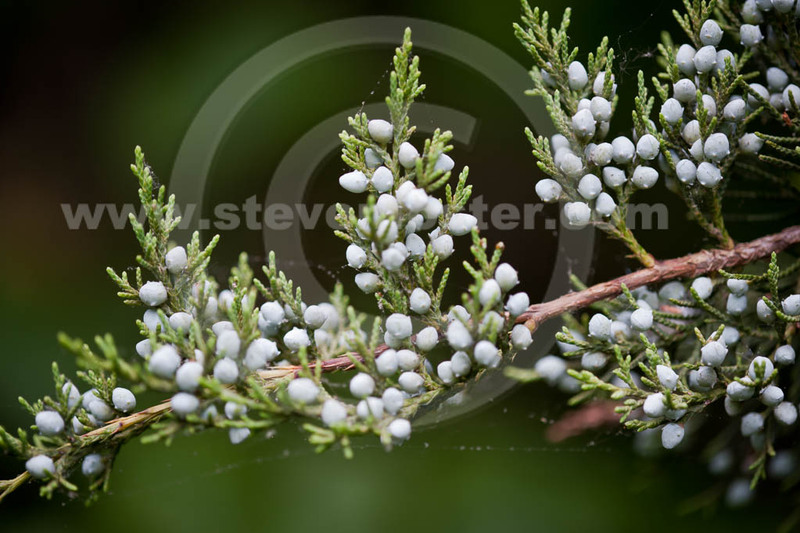 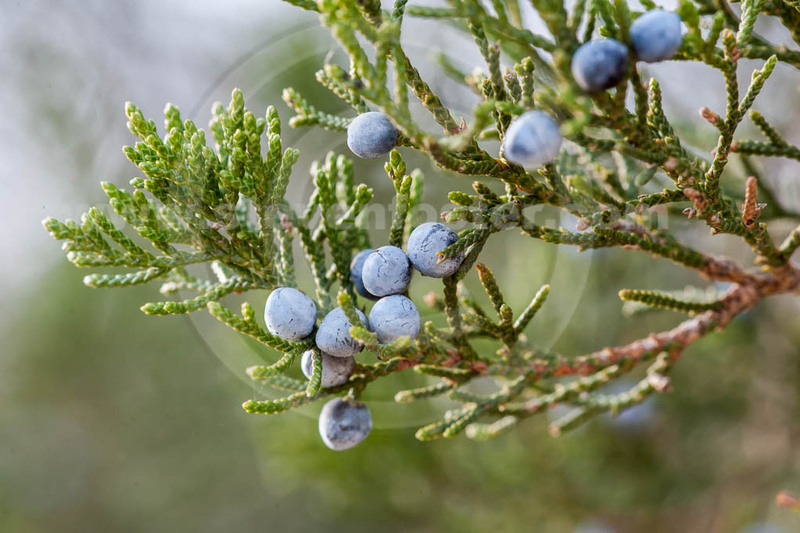 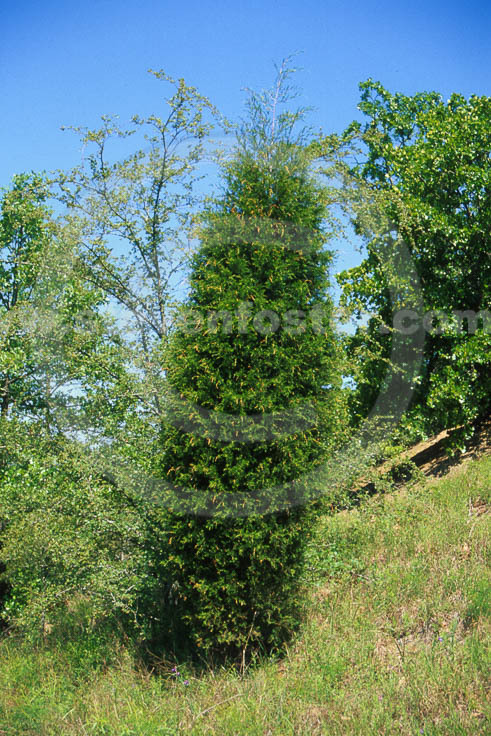 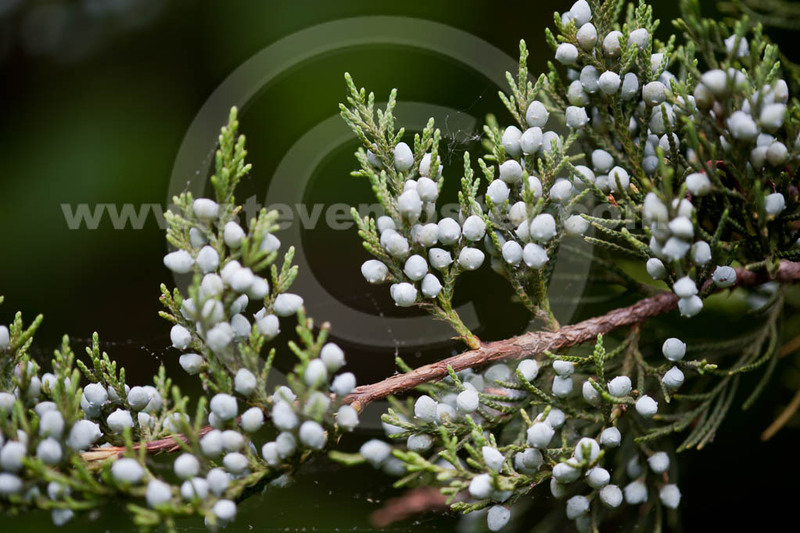 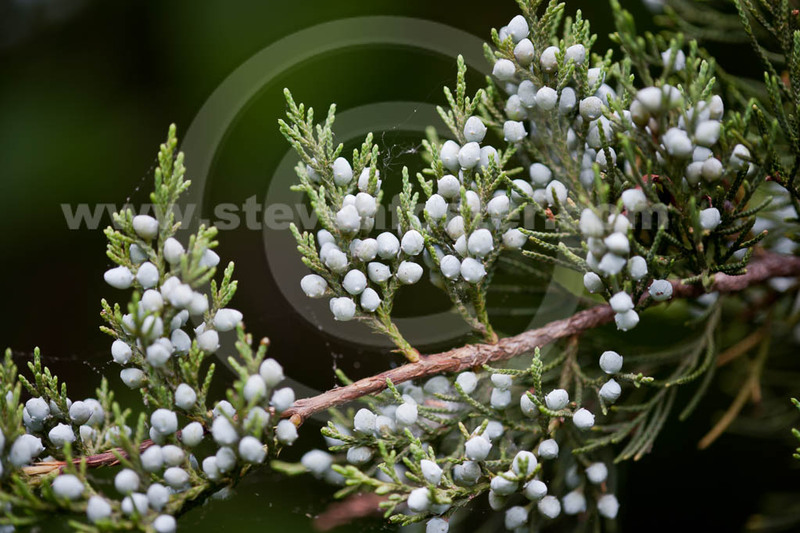 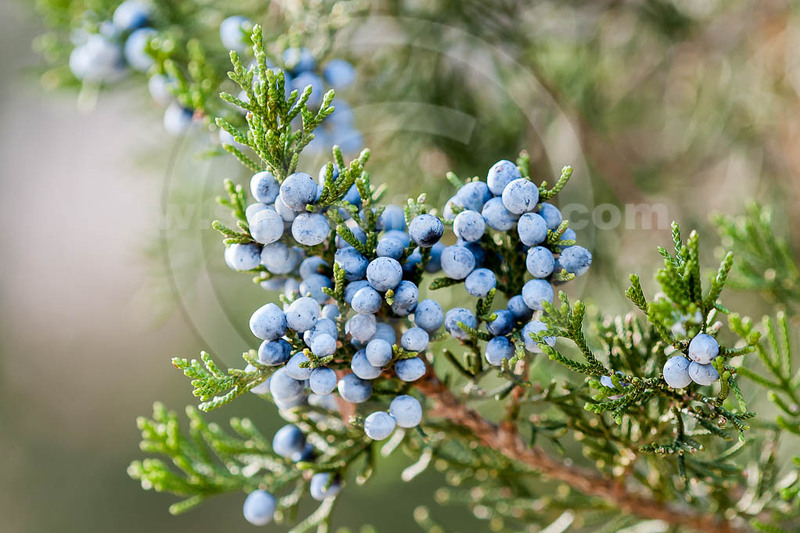 Photos of Juniperus virginiana, Red Cedar, Eastern Red Cedar. 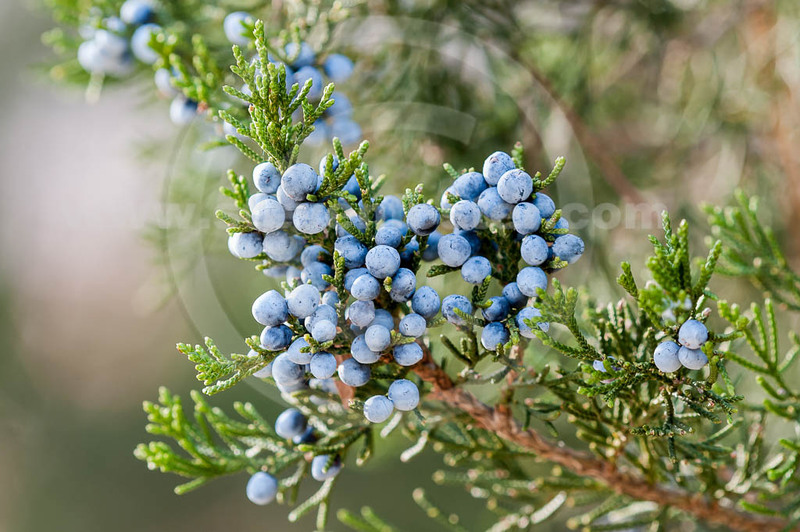 Juniperus virginiana, Red Cedar, Eastern Red Cedar is a member of the cypress family (Cupressaceae), which east of the Mississippi is a relatively small conical tree, but gets larger west of the Mississippi. 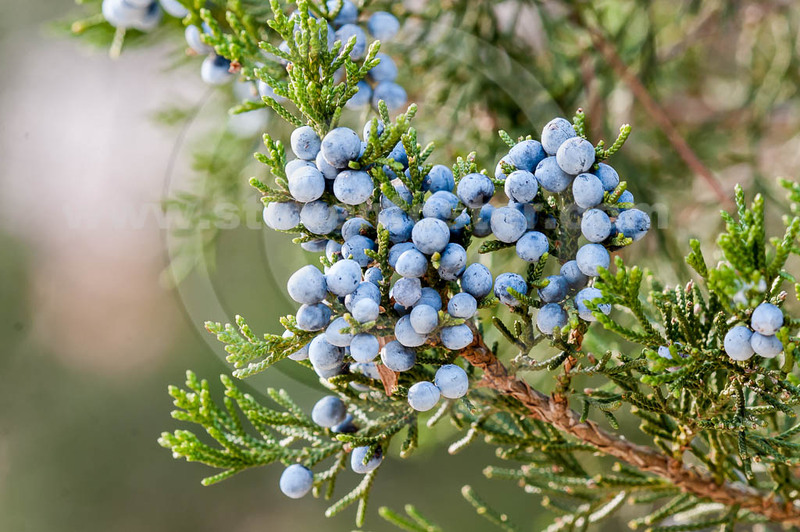 Wood used for pencils and cedar chests for insecticidal activity. 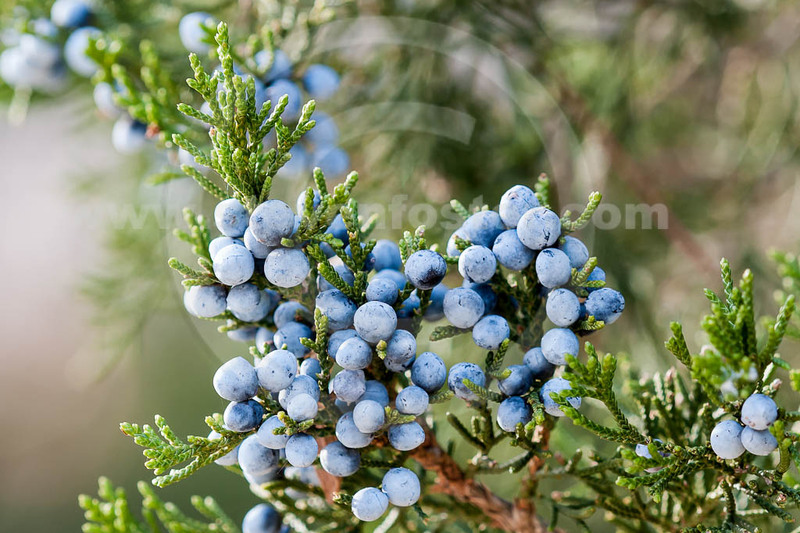 Fruit tea for colds, worms, rheumatism, coughs, induce sweating. 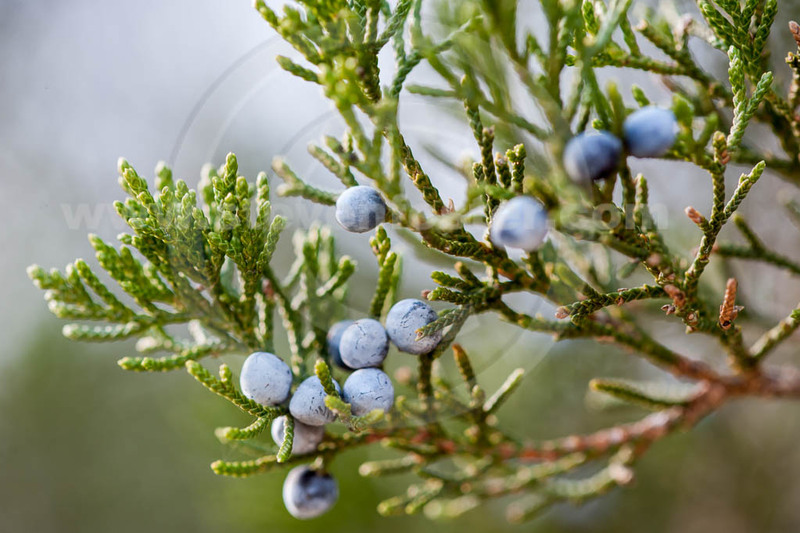 Chewed fruit for canker sores. 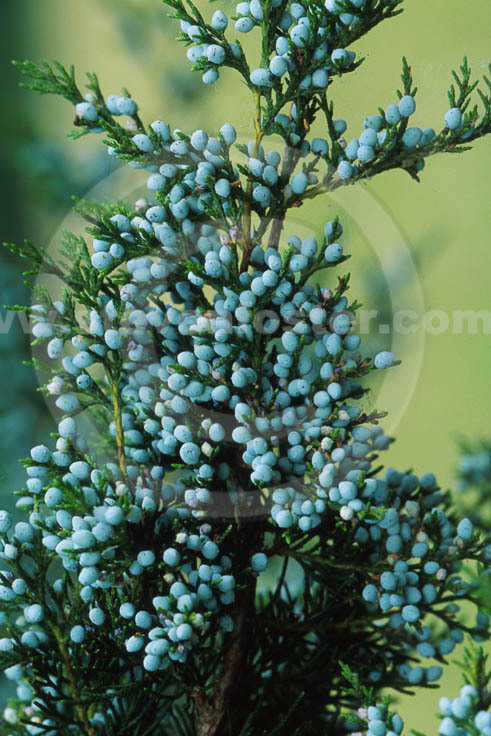 Leaf smoke or steam inhaled for colds, bronchitis, purification rituals and rheumatism. 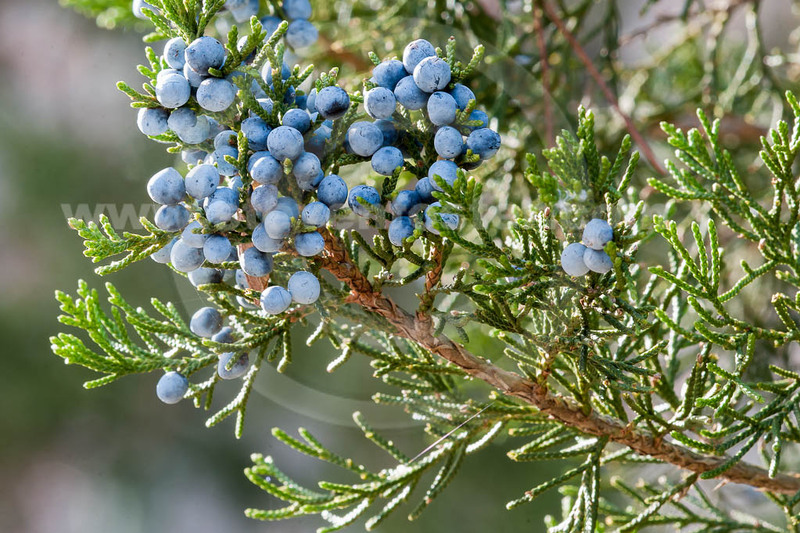 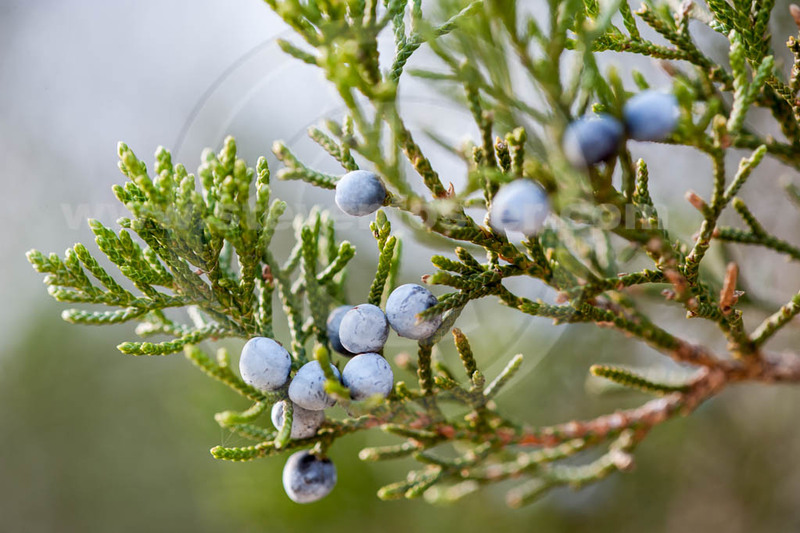 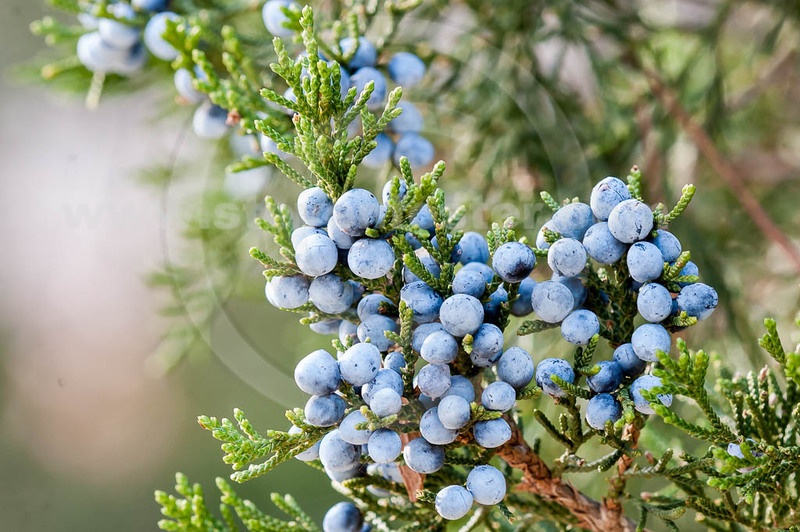 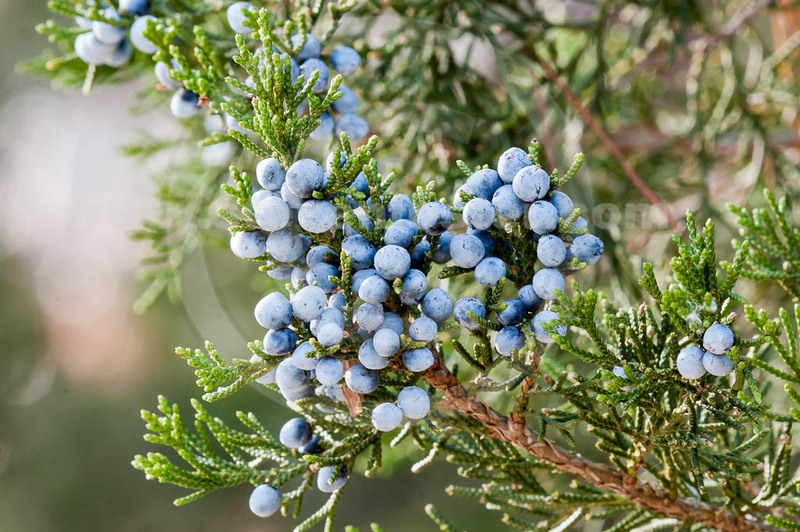 Althouth this medicinal plant is called Red Cedar it is a Juniper.